R&D Gossip No.28Register Now for Second User Day! 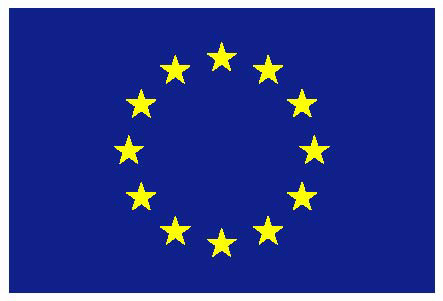 The Innovation Radar (IR) is a European Commission initiative to identify high potential innovations and innovators in EU-funded research and innovation ICT projects. Using the radar, 40 of the best EU-funded innovators have been identified to compete with their EU-funded innovation for the Innovation Radar Prize 2016. You are invited to vote for your favourite innovators among these 40 in order to find the top 16, who will then compete in the Innovation Radar final, at the ICT proposers’ day in Bratislava on 26 September 2016. In the course of the EUMSSI project, the Language and Speech Technology team of the University of Le Mans (LIUM) succeeded in developing a software technology for speech and speaker recognition that reduces by a factor of 25 the computation time required to process huge amounts of audio and video content, while maintaining the quality of the output. With such a decrease in computation time, this innovation reduces by around a factor 25 the costs of such speech processing. This state-of-the-art speech processing system was built around the LIUM_SpkDiarization and the Kaldi open source toolkits, and has been completely modified thanks to the performances provided by deep neural networks. 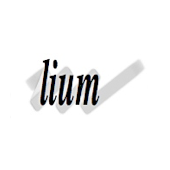 You can vote for LIUM here.